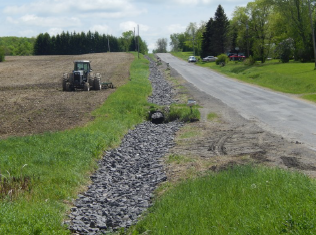 The Schuyler County Soil and Water Conservation District was able to secure the funding to place over 370 tons of rip rap to stabilize 1,450’ of road ditch. 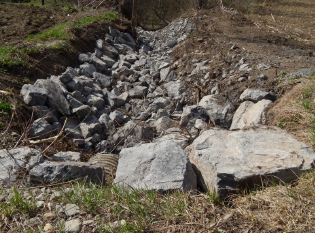 Over 400 tons of rip rap was utilized to stabilize 1,800’ of road ditch. Over 80 tons of rip rap was utilized to stabilize a 150’ of road ditch. 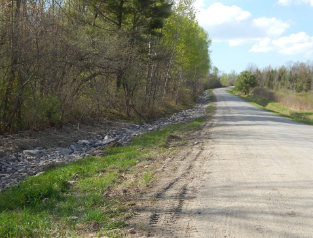 Over 570 tons of rip rap was utilized to stabilize 1,100’ of road ditch. 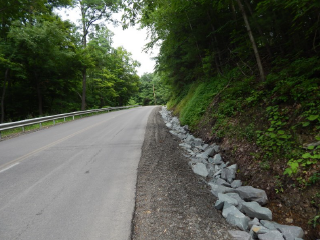 Over 370 tons of rip rap was utilized to stabilize 800’ of road ditch. 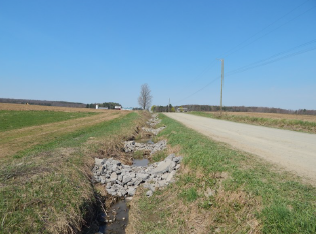 Over 183 tons of rip rap was utilized to stabilize 800’ of road ditch. 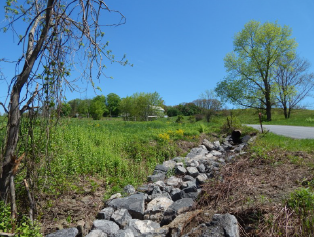 Over 200 tons of rip rap was utilized to stabilize a 400’ of road ditch. 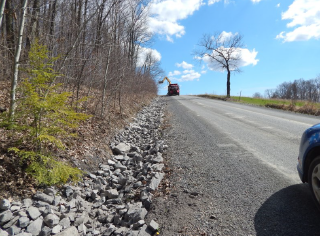 Over 180 tons of rip rap was utilized to stabilize a 700’ of road ditch. 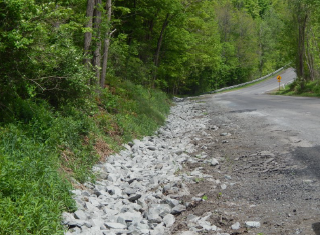 Over 380 tons of rip rap was utilized to stabilize 1,100’ of road ditch. Over 270 tons of rip rap was utilized to stabilize 650’ of road ditch. 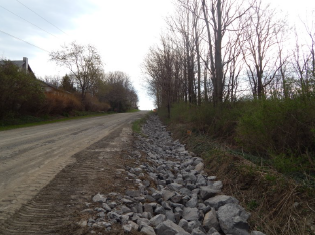 Over 180 tons of rip rap was utilized to stabilize 900’ of road ditch. 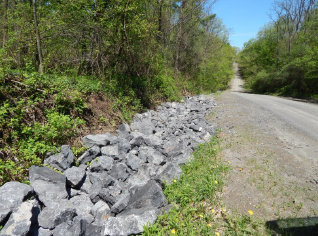 Over 300 tons of rip rap was utilized to stabilize 1,460’ of road ditch. 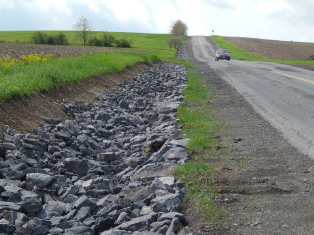 Over 445 tons of rip rap was utilized to stabilize 900’ of road ditch. 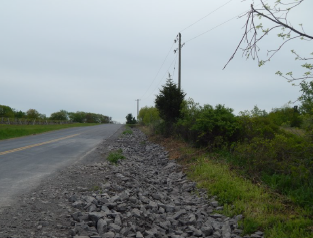 Over 234 tons of rip rap was utilized to stabilize 700’ of road ditch.